Larger container size Container may vary due to availability. 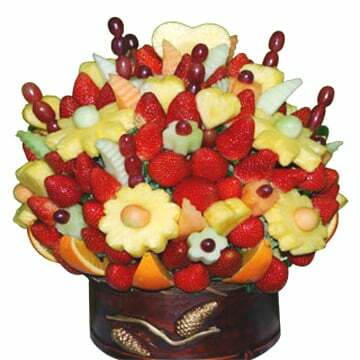 : Based on season and availability will contain; Fresh pineapples, melons, strawberries, grapes and oranges. Delivery is included.